We’re not your typical Commerce or CMS platform. 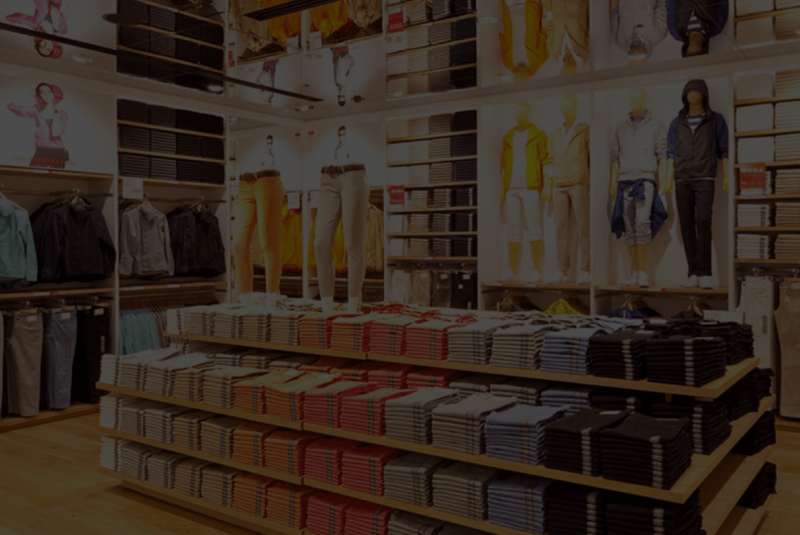 ReactorOne is an integrated commerce store, CMS, and rapid application development platform. ReactorOne was built from the ground-up to seamlessly integrate commerce & content. RICH APIs, ENTERPRISE CMS FEATURE SET, AND MODERN OPEN-SOURCE TECHNOLOGIES THAT ARE EASY-TO-USE AND EXTENSIBLE. There are no design limitations. You have complete control over the customer experience. Our unique component-based approach to building experiences gives companies complete control over every pixel on every page. Continuously improve your digital experience and optimize your business. 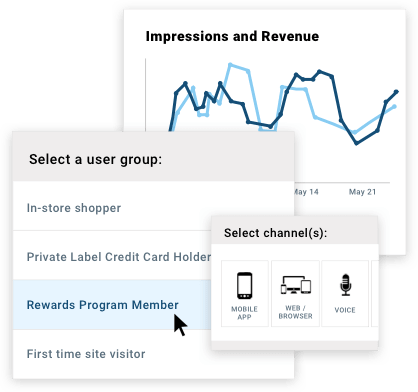 Our platform makes it easy to rapidly test, iterate and personalize the experience so you can maximize spend and increase ROI. Reduce your need for countless marketing platforms, take control of your digital channels, and deliver exceptional experiences all the time. 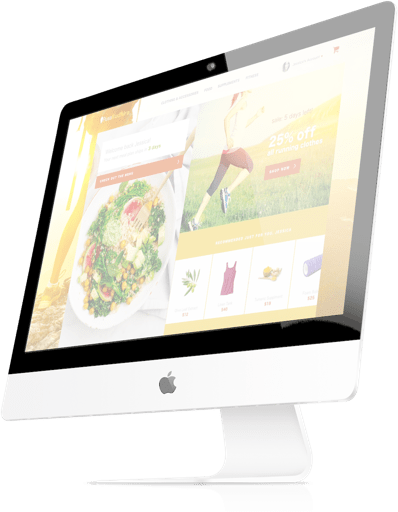 Convert shoppers to sales with responsive designs, fast page loads, one page checkout and many other features designed specifically to increase your revenue. Accelerate your digital transformation, empower your brand and increase revenue. Reduce your development costs, get to market faster. Deliver exceptional experiences across all digital channels. Our intuitive, smart features give you data to drive change. Extensible and built to scale; this is not a cookie-cutter CMS. ReactorOne provides unparalleled flexibility to compose and manage content. It lets you take control over every inch of your online experience leveraging our unique component-based content management approach. Show highly relevant content to customers when and where they need it. With ReactorOne, you can segment users and personalize any part of the online experience. Take advantage of ReactorOne's A/B & multivariate testing capabilities to learn what drives user engagement and ultimately increases revenue and other desired outcomes. Are you a small business ready for a new e-commerce engine? Let's talk. The ReactorOne e-commerce engine provides all the e-commerce capabilities you need and is, of course, fully integrated with the ReactorOne CMS. 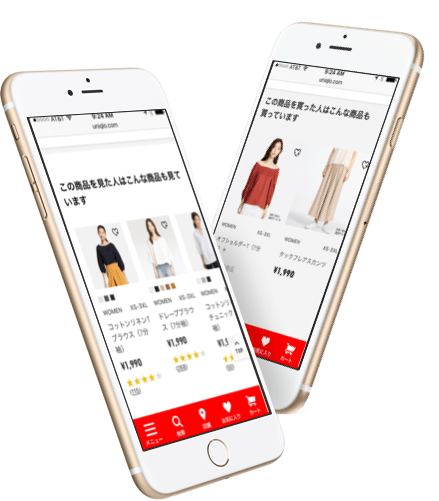 It's the best choice for businesses looking for a modern and super flexible e-commerce platform. Do you have a e-commerce platform but need better content distribution options? We can help. Empower your brand with superior personalization capabilities, advanced A/B and multivariate testing tools, and the ultimate flexibility with edge-to-edge content management. Our platform meets the needs of both marketers and IT teams, as they look to scale their business without adding overhead. We pride ourselves in creating a product that serves both B2B and B2C companies. Here are some companies we have worked with recently. 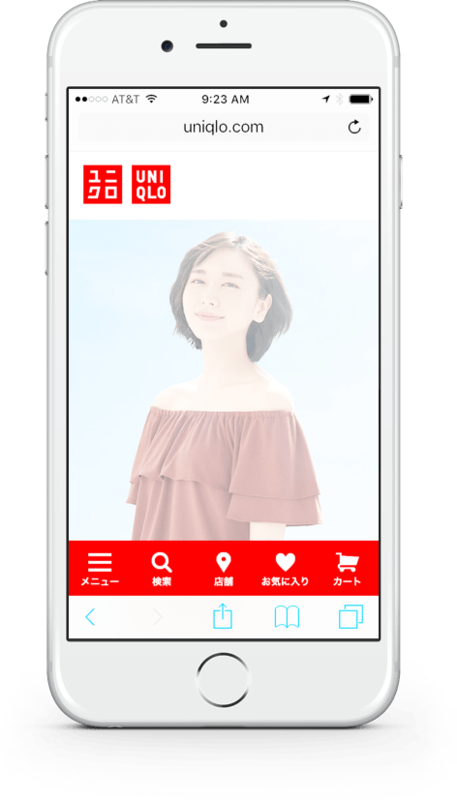 Uniqlo uses the ReactorOne platform for it's mobile website in Japan… managing over 1000 pages, seen by as many as 5 million users per day. ReactorOne powers the end-to-end commerce experience for Refrigiwear, providing an amazing experience for both it's B2B and B2C customers. ReactorOne powers the end-to-end commerce experience for Sports Vault, including a unique buy-through-video experience for their customers. Broadway Video came to ReactorOne when they needed a custom B2B interface for the management and distribution of video content. ToyMakerz uses the ReactorOne platform to power their end-to-end eCommerce website and to push content to their companion mobile app. Copyright © 2019 ReactorOne. All rights reserved.